Zero down payment option. 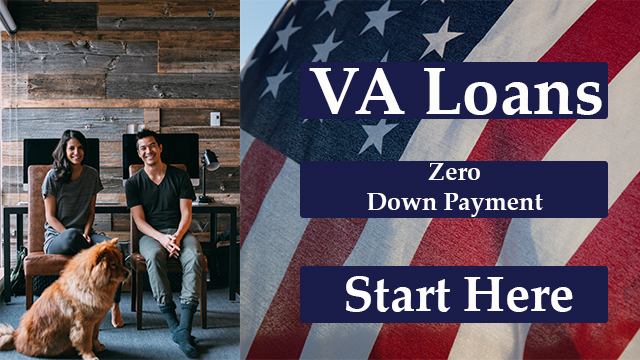 There is no loan limit & VA mortgages can be assumed by non-military home buyers. Find out if you qualify for this valuable benefit. 3.5% down payment option. Underwriting guidelines are flexible. No prepayment penalties! Get current FHA mortgage rates & find out if you qualify for an FHA loan. New programs are available. Minimum credit scores. Low down payments. More applicants are being approved! 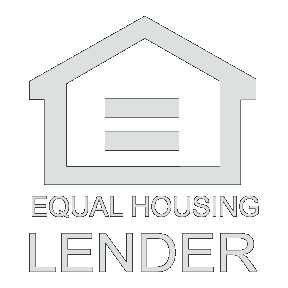 Our mortgage lenders are approving more loan applications! Find out your potential savings. It is worth the time to find out if you qualify for a home refinance. 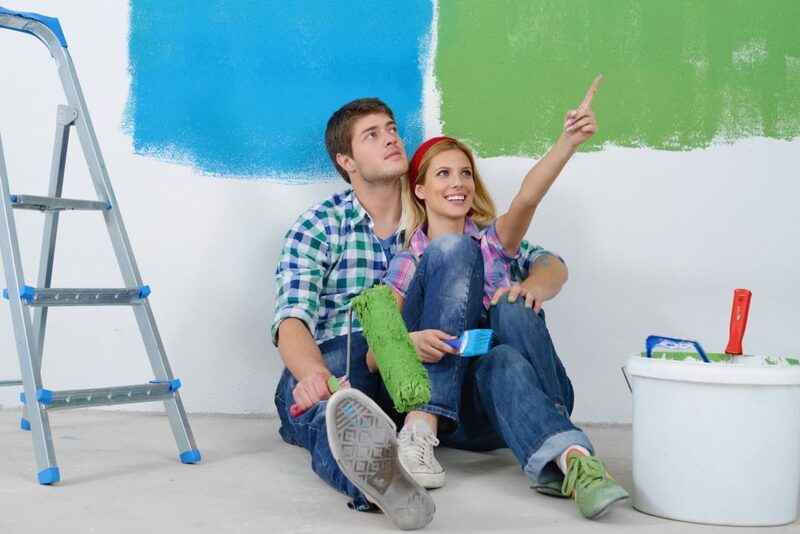 Find out how you can exchange home equity for cash with a second mortgage or home equity line of credit (HELOC). Homeowners are taking advantage of the higher home value! Receive a monthly checks or a lump sum of cash or an emergency line of credit with a government-backed reverse mortgage! Learn more about reverse mortgage pros and cons. Borrowers should consider their options with mortgage lenders to come up with the program that best meets their needs. ExpressRealEstateLoan.com home loans and mortgages give you many options. Let’s find the best one for you. Powered by California Loan Associates Inc.